Dental tourism is a phenomenon where patients who travel abroad for dental treatment. This trend started as a response to the increasingly high costs of healthcare and long waiting lists facing patients in many Western countries. 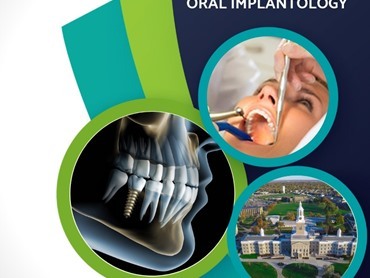 We offer trained dental experts, world class facilities, latest dental technology, and help with special packages for our international patients. If you are a NRI visiting your family in India, we provide world class dental treatment. Thousands of people from USA, Europe and other parts of the world fly to India every year seeking dental treatment. Though tourists attach a variety of reasons for their travel, the major indicator is the cost for dental procedures, which is generally cheap in India. Irrespective of recession and slump downs in the market, many people still travel to India for various dental treatments. Among many reasons, the major one could be the cost and dental insurance. In U.S, only 50% of the total population has dental insurance. Even those with comprehensive medical packages do not a have dental coverage. Apart from the low dental insurance coverage, cost of the dental treatments is also extremely high in these western countries. For instance, a patient requiring root canal treatment might cost up to $600. However, same procedures cost around $35-125 in India. 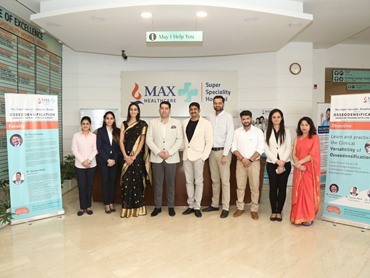 WHY Max DENTAL CARE, MAX SUPER SPECIALITY HOSPITAL? With the advent of Dental Tourism in India, there is a growing need on the part of the Health Care providers to innovate themselves to provide state of the Art infrastructure and technology for patients from overseas who seek treatment while on their leisure tour of the State. We at Max Dental Care understands these needs and provides you with the perfect solution in terms of Customer service and the latest technology in Dental treatment module to tourists who seek quality treatment. What makes Max Dental Care a favoured Destination for Dental Tourism? 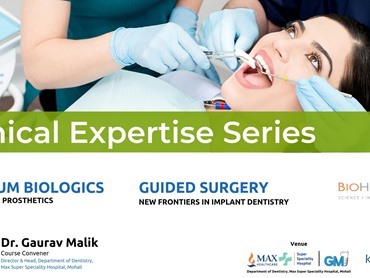 With our state of the Art Technology and Infrastructure, with a team of expert specialists on board, Max Dental Care is able to provide the world class quality in dental treatment with the latest technology known, in a cost effective manner. Our standards of hygiene and sterilisation techniques are on par with international standards. What are the facilities that makes Dental Care an exclusive? National Accreditation Board of hospitals and healthcare providers (NABH) certified dental services. •	Certified & approved equipment with quality assurance and periodic upkeep inspection. What are the exclusive services that Max Dental Care provides? Disclaimer: Max Dental Care is not a provider of any form of travel / leisure / trip / holiday services. Max Dental Care does not offer any travel advice / trip advice. The objective of Max Dental Care is to facilitate and offer Dental Treatment & Care to patients. Any special requests can be facilitated from Third Party after complete consent from both parties. Decisions made based on this site are the responsibility of the visitor. This website is being used for the visitor's convenience and we do not endorse or recommend any third party. The use of this site and its contents is at the risk of the visitor. Max Dental Care is not responsible for any damage to this site, loss of data or improper use.